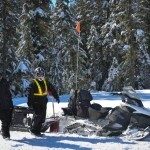 These courses are the only snowmobile programs recognized by Worksafe BC. 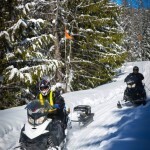 Taught by our certified instructors these courses are designed to give you the skills to operate your snowmobile safely and effectively in the field. 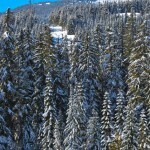 Course content for the Avalanche Skills Training (AST1) and material developed by the CAC; and the snowmobile operator courses are provided through the BC Snowmobile Federation (BCSF). 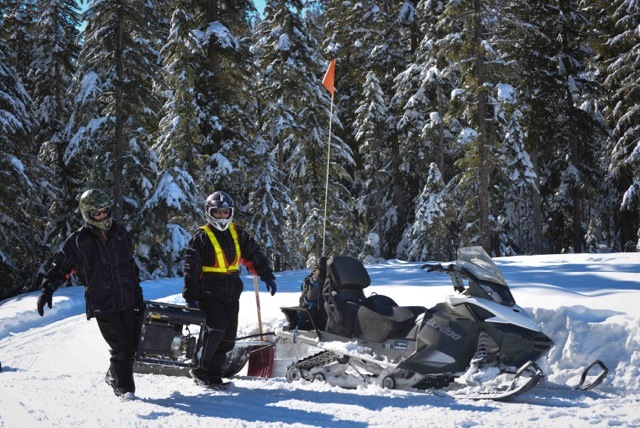 The AST 1 is a prerequisite for those who want to go on to do the Avalanche Operations Level 1 Snowmobile Course with the Canadian Avalanche Association. 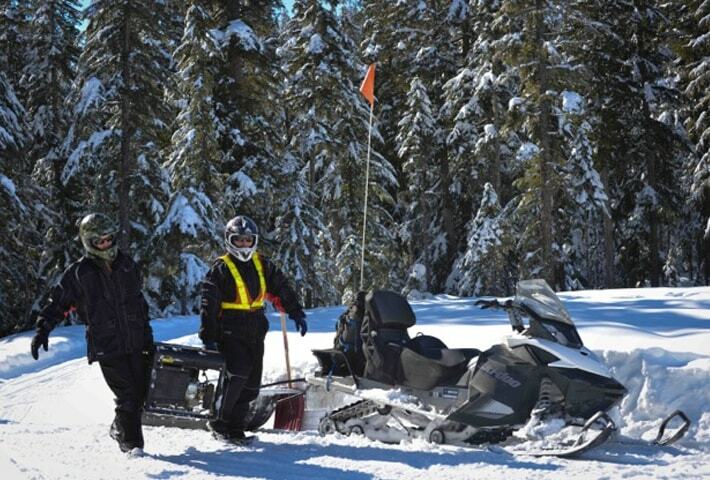 At Canadian Wilderness Adventures we have been training our guides to safely lead beginners into the wilderness for 20 years and as a result are a world leader in our specialized area of expertise – snowmobiling! 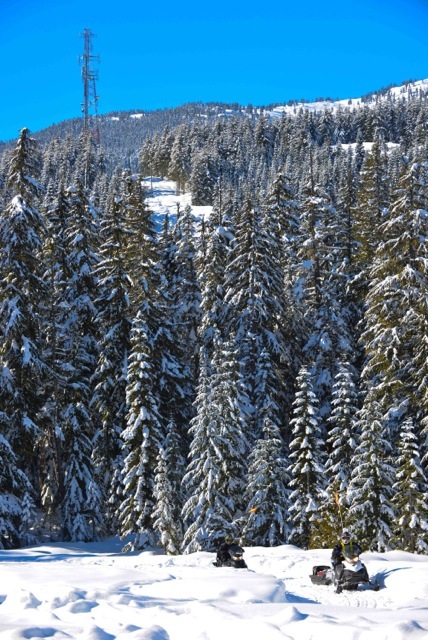 Canadian has been at the forefront of snowmobile tours and training and has helped the BC Commercial Snowmobile Operators with their “best operating standards” for guided tours in BC. Along with adopting the training standards and guidelines provided by the BCSF, CAC and the BCCSOA, our highly skilled guides have become instructors and have credibility through years of experience. We have easy access to alpine bowls and BC’s finest snowmobile playground which allows us more time to learn about our surroundings and the power of the mountain! 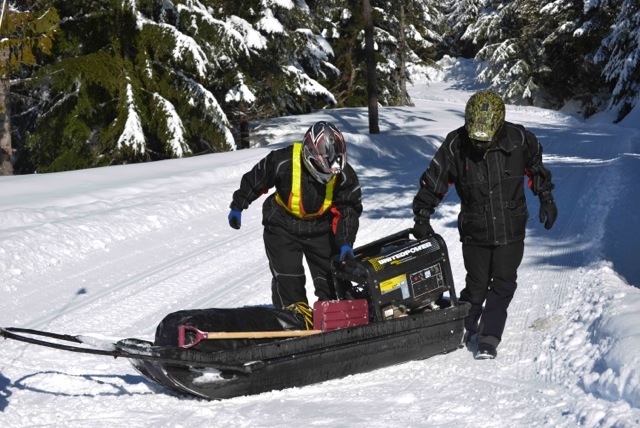 Our one day BCSF Safe Operator course is for anyone who uses a snowmobile, whether it be for work or play anyone can benefit from being a safe operator. As an added bonus receive a 10% discount when insuring your snowmobile with Capri Insurance just by taking the safe operator course. 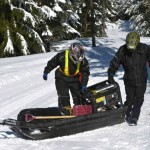 Our two day course (industrial) is intended for those who need a snowmobile for work, it is Worksafe BC recognized and takes your skills one step further. 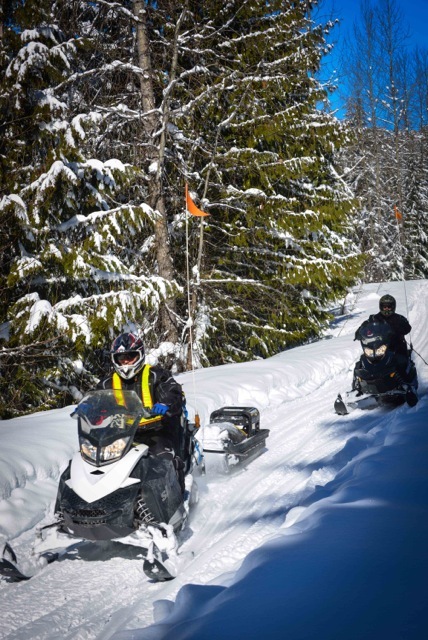 This 1 day program gives you an overview of how to safely operate and maintain your snowmobile, what to look for internally and externally, as well as ensuring you have the proper equipment with you when you are going for a ride. This program is meant to either refresh your snowmobile techniques or will allow a complete beginner to handle their first ride. This BCSF 2 day program covers the Safe Operator and Worksafe requirements as well as more complex riding skills, loading and unloading your equipment and ensuring your machine is ready for a day at the office. A building block course that starts off with maintenance, safety, day and night travel, plus more extensive riding techniques for those who are required to travel off the beaten path. Oh and we’ll show you how to get unstuck when you venture too far off the path.